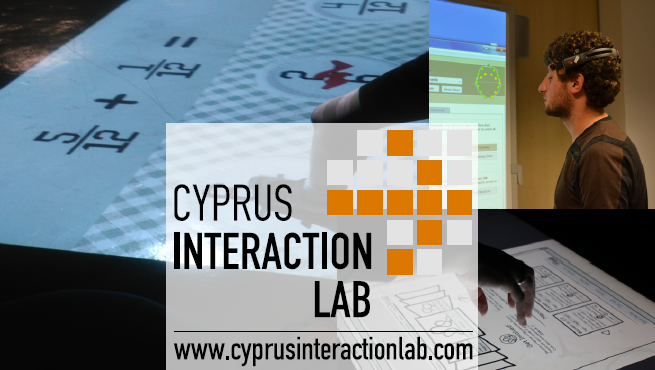 The Cyprus Interaction Lab (CIL) of the Department of Multimedia and Graphic Arts of the Cyprus University of Technology is an interdisciplinary research lab which specialises in Educational Technology and Human Computer Interaction. The lab was co-founded in 2011 by Panayiotis Zaphiris and Andri Ioannou and is the first of its kind in Cyprus. Even though it is relatively new, it already stands out with high-quality research and facilities. CIL aims to become a center of excellence in Educational Technology and HCI. CIL instigates interdisciplinary research work and promotes collaboration between industry, academia and research organisations. We issue an annual newsletter summarizing our yearly achievements. CIL offers the MSc Interaction Design and organizes the HCII Affiliated Conference on Learning and Collaboration Technologies (http://2019.hci.international/). 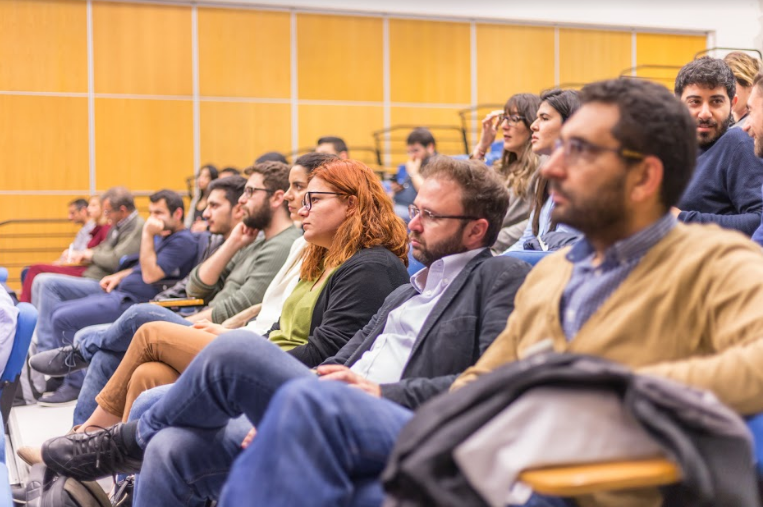 The Cyprus Interaction Lab is affiliated with a number of organizations and networks and research communities in Learning Technology and HCI.